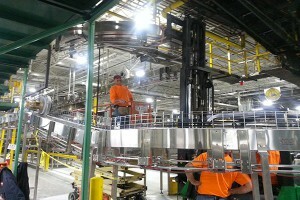 Engineering | Automated Conveyor Company, Inc.
ACCI can provide both mechanical and electrical engineering services. 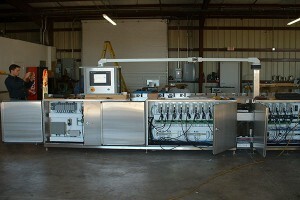 Our talented staff of engineers have experience with all facets of mechanical and electrical services. 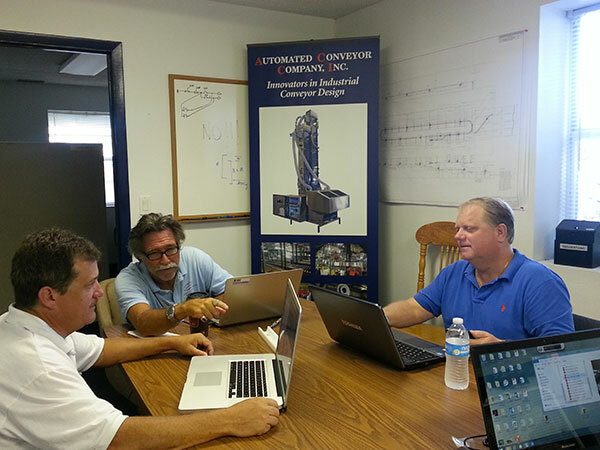 ACCI works with the most recent versions of Autocad. From initial concept design through start-up services ACCI is your source for vastly experience, knowledgeable and personable service. 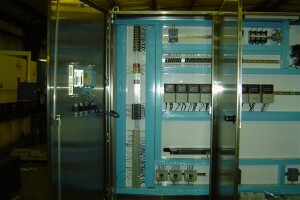 ACCI can supply A/B or any brand of control components. 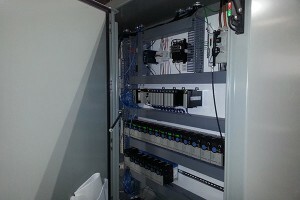 Our programmers have experience with most control logic on the market.